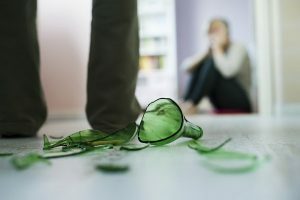 Domestic Violence Category Archives — New Jersey Divorce Lawyer Blog Published by New Jersey Divorce Lawyers — Aretsky Law Group, P.C. On May 25, 2016, Amber Heard filed for divorce from Johnny Depp, her husband of fifteen months. 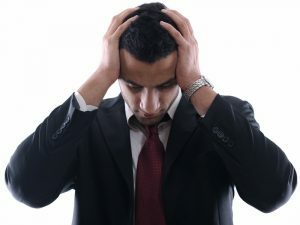 She named “irreconcilable differences” as grounds for divorce. Heard also asked for temporary spousal support, but that request was denied. A few days after filing, Heard asked for and was granted a temporary restraining order against her estranged husband. Although Depp maintains that the charges are false, Heard stated that she was a victim of physical and verbal domestic abuse. 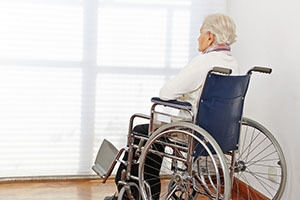 Victims of elder abuse can use the Prevention of Domestic Violence Act to obtain restraining orders against their abusers, a New Jersey judge has ruled in a case of first impression.